You're right, sometimes we just have to have faith in the world we create and wave to WW in her invisible jet. I love your analogy. Terrific way to look at writing for women. 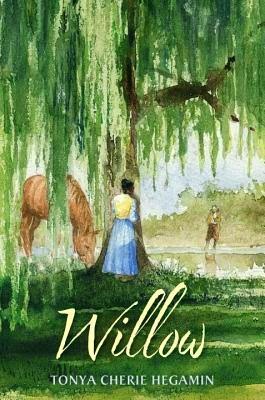 Willow sounds like a great read. I will be looking for it. Thanks for this post. Love the invisible jet bit. And I'm impressed at how eloquently you describe your creative process! Not sure my own thoughts are that coherent. :) Best wishes for you and WILLOW!